Nolen Racing will Try to Make it Two Wins in a Row - Anderson, Indiana Speedway - Home to the World's Fastest High-Banked Quarter Mile Oval! Gene Nolen will return to the 71st Annual Pay Less Little 500 presented by UAW-GM with a different outlook in 2019. He will return to the race as the reigning champion car owner. This is something that Gene has strived to achieve for over two decades. Even though Nolen got the chip off of his shoulder in 2018, his hunger to win is unchanged. 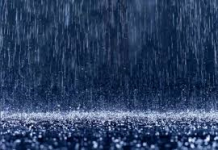 However, there are some changes that will occur for the 2019 season. 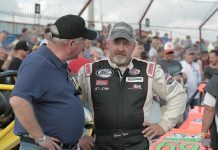 Gene Nolen Racing is slightly scaling back its racing operation in 2019. The organization will only be running two non-wing pavement sprint cars and one USAC Silver Crown car. He has tabbed the 2018 Little 500 winner and USAC Silver Crown champion Kody Swanson to drive for him in 2019. This will be Swanson’s first year campaigning Nolen’s Silver Crown car. Swanson is moving over from DePalma Motorsports after the race team ceased operation. The team had claimed four of the last five Silver Crown Championships. 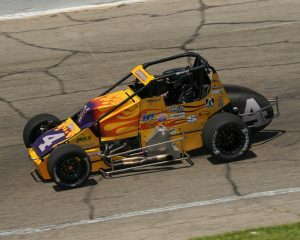 In addition to the entire Silver Crown schedule, the team plans on racing the five non-wing races at Anderson Speedway. 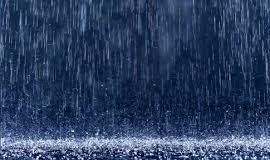 That includes the Tony Elliott Classic which will see the race extended to 250 laps. Kody Swanson – #4 Nolen Racing Inc. The reigning winner of the Pay Less Little 500 presented by UAW-GM will be looking for a repeat in 2019. 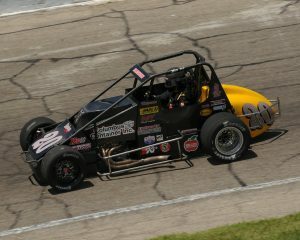 This will be the third year Kody Swanson has driven for Nolen Racing in the Little 500. Swanson’s results in the Little 500 are some that could rival the best of all time. Just in his first four Little 500 races, he hasn’t finished worse than 7th. In those four races he has led 326 laps and completed all but 6 laps. In addition to that he has picked up wins for two first time winning car owners. 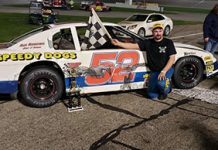 Back in 2016 he was able to win for Hoffman Auto Racing and last year for Gene Nolen Racing. 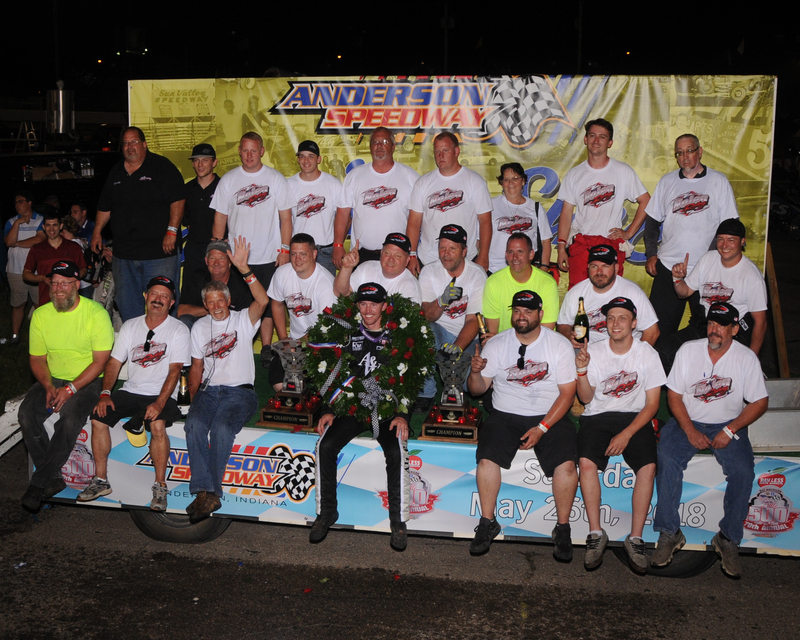 Along with winning the Little 500, Swanson was able to win two of the Thursday Night Sprint races at Anderson Speedway in 2018. Shane Hollingsworth – #20 Nolen Racing Inc.
Shane Hollingsworth will be back for his 11th consecutive Pay Less Little 500 presented by UAW-GM. Hollingsworth has made all of his starts with Gene Nolen as his car owner. Last year, Hollingsworth was able to finish in the third position after leading 125 laps. Those were the first laps that he had ever led in the Little 500. His third-place finish was tied with his best finish ever at Anderson Speedway. It was revealed after the race that the tire stagger from the final pit stop made the car almost impossible to drive. 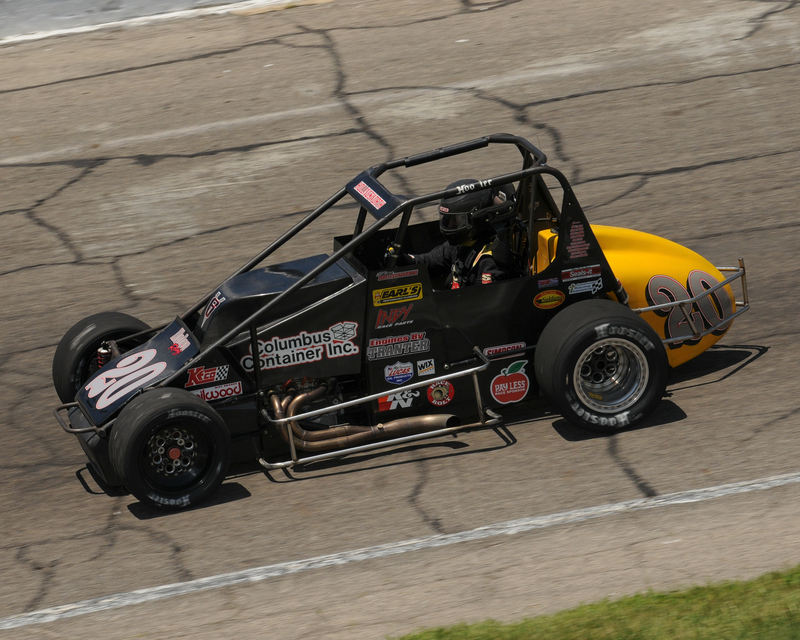 Hollingsworth will be hoping to improve two positions in the 2019 Little 500. This year, Nolen Racing will once again be sporting the V6 engine. 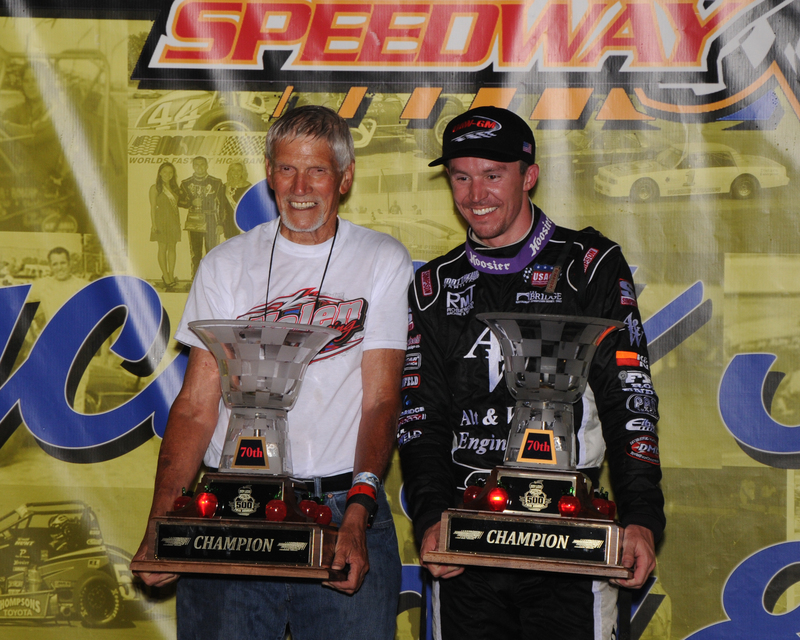 It was the first time the engine has been in victory lane since Bentley Warren won with Glen Niebel in 1997. The V6 was debuted by Glen Niebel in the 1984 Little 500. Nolen racing is one of a few teams that compete with the V6. Nolen Racing engines are built and maintained by Tranter Engines. Tickets for the 71st Annual Pay Less Little 500 presented by UAW-GM are now on sale. All seats are reserved and are $40 each. 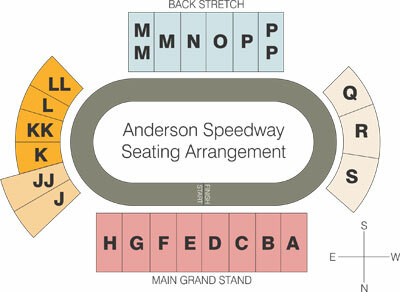 You can purchase tickets by calling (765) 642-0206 ex.21 or by coming to the main ticket office at the speedway.